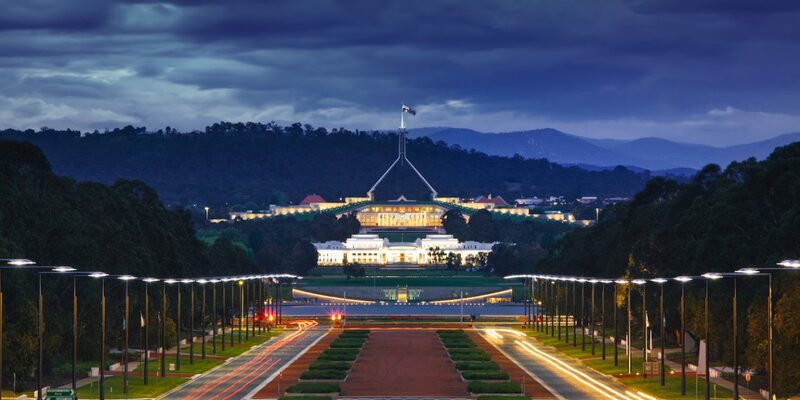 Analysis by data warehousing expert, Greg Bean, has filtered down the numbers to show a dramatic escalation in government outsourcing since the Abbott/Turnbull/Morrison government came to office. The $3.1 billion represents around 7,300 government contracts. 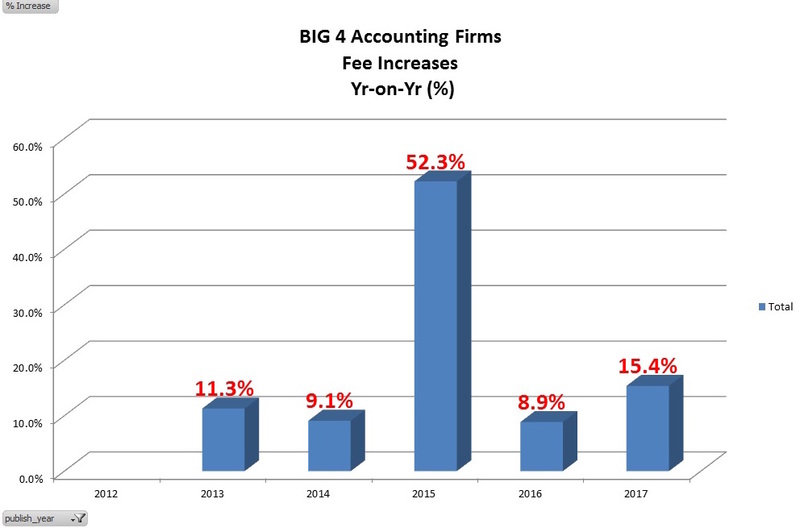 Meanwhile , Big Four revenues shot up by double digits in Australia again last year. Collectively, they posted total income of $7.8 billion thanks, in good measure to the government outsourcing bonanza. The most alarming thing about these figures (refer to the chart below) is the spike in 2015 when the value of taxpayer mandates shot up 52 per cent – and when Tony Abbott was Prime Minister. Extrapolating the figures for this year based on mandates awarded to September 16, 2018, the Big Four are on track to post another record at a projected $658 million in federal government income. 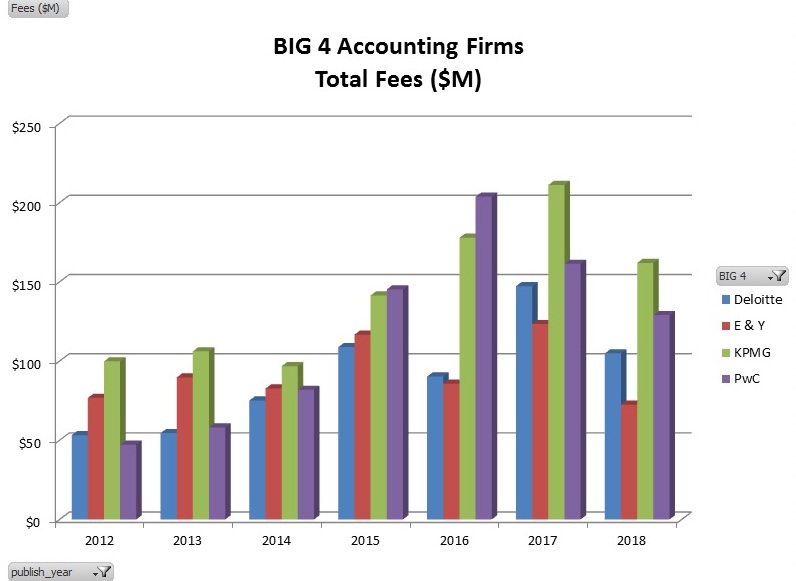 Despite their size and the critical role they play in government in this country, the Big Four are only required by regulators to disclose their annual revenue. Collectively, they reveal nothing more than that. Due to their secretive partnership structures they do not publish financial statements. Income tends to rise ten per cent a year. The chart above shows PwC has overtaken KPMG in the past two years as winning the most money in government contracts. Over the six and a three quarter years analysed, KPMG picked up $995 million in government work versus $826 million for PwC, $647 million for EY and $634 million for Deloitte. This blow-out in government spending is matched by a rise in procurement costs, particularly in Defence, as reported her last week. The all reported their June 30, 2018 “results” last month, if they can be labelled “results” because there is only one number disclosed: revenue. PwC posted a 10.8 per cent increase in revenue to $2.35 billion. EY Australia’s revenue rose 9.8 per cent to $1.785 billion. KPMG Australia generated revenues of $1.64 billion, up by 9.2 percent on the previous year. The firm employed more than 7,000 people, with record intakes of both new partners and graduates. Deloitte also posted another record year, its fourth year of 15 per cent revenue growth. Revenue in Australia was $2.013 billion. The Austender data is inconsistent prior to 2012 so, to give the best like-for-like, we only went back seven years. There were scores of seperate entities for each of the Big Four firms, making the data harder to analyse. This needs to be fixed by government, poor reporting standards, as do the useless state tender databases. 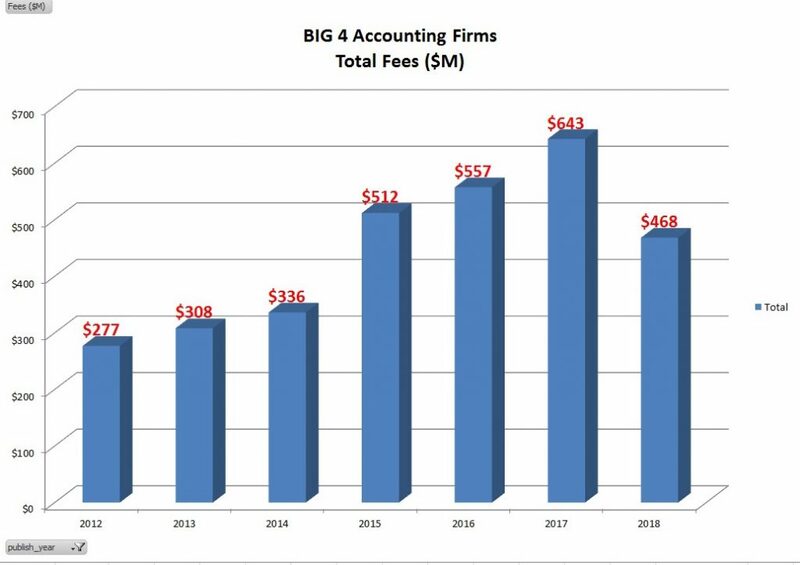 As to the Big Four themselves, these are huge institutions with thousands of fine staff – generally very bright and well intentioned. The point of these investigations is that these are also the most powerful institutions in the world, institutions which have infiltrated governments and have a huge influence on policy. They require scrutiny, monitoring. In this, the media has failed.